Having your own home built to your exact specifications is a dream of many. Let us help you live your dream! We have been building the trust of clients as the custom home builder to use as we provide professional custom home building using only quality materials, listening to our clients all at reasonable pricing. When you are looking for the right custom home builder to handle your builiding needs, think of us. The concept of having a custom home built is it ensures that your new home meets all your requirements. However, when you choose a custom home builder, you must ensure that the builder is reliable and has sufficient experience in designing and constructing custom homes. 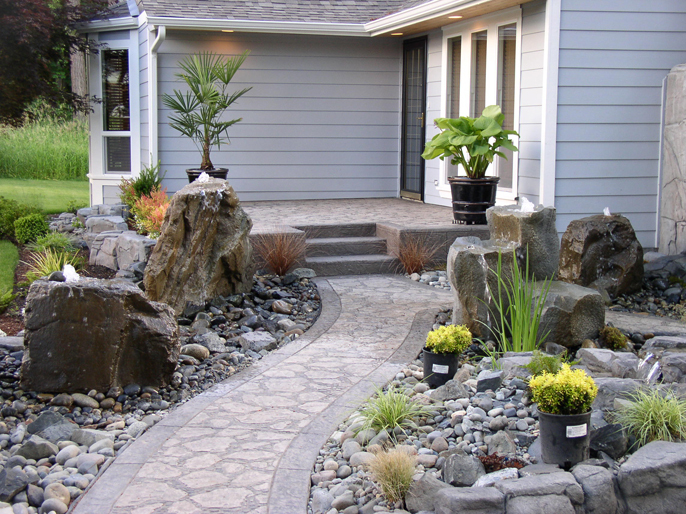 We have been providing custom homes for Fall City residents since 2000. 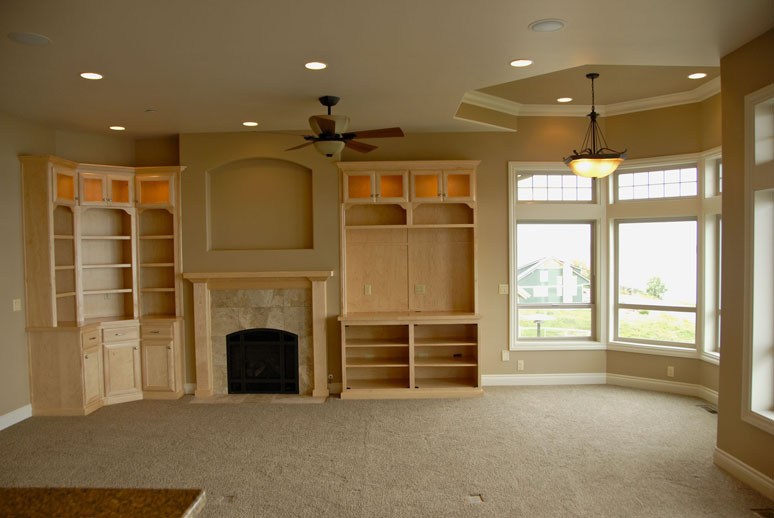 We make sure your custom home building experience is a fun and rewarding experience. Working closely with you we will understand your vision for your new home, the specifics you must have in the home and what your budget might be. We will design custom home floor plans meeting each and every one of your requirements. With several custom home builders offering new home construction in Fall City, choosing the best one can be a challenging task. However, to ensure that you get your dream home at an affordable price, you need to do your research. We are the ideal company to choose for new home construction in Fall City as we possess all these qualities. When you are looking for an affordable custom home builder that will listen to you and help you achieve the home you have always wanted in Fall City, call Stringham Custom Homes at (253) 777-1222.